Who Is That Old Person In The Mirror? This post is dedicated to every single patient and client who has admitted to me that at some point after they began their descent into middle age, they looked in the mirror and no longer recognized the reflection staring back. The aging process can be terribly cruel, and when hormonal levels plummet, the physical changes can appear almost overnight. Taut, supple skin is replaced with saggy skin. A full, thick head of hair is reduced to a thin, lifeless mass. Joints begin to creak and resist natural movement. Brilliant white teeth begin to look dingy. Once full cheeks and lips become deflated. Grey and white hairs sprout and take over the scalp. Back fat and belly fat obliterate a once trim waistline. I could go on, but you get the idea. 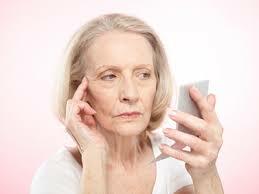 None of the changes associated with aging are fun, especially the physical changes which end up making us feel frustrated by a rapidly changing physical landscape. While some folks begrudgingly accept the aging process without considering any interventions, a growing segment of the aging population has turned to everything from adrenal support supplements, to hair dye, to dermal injectable fillers, to surgery, in an effort to fight the aging process every step of the way. 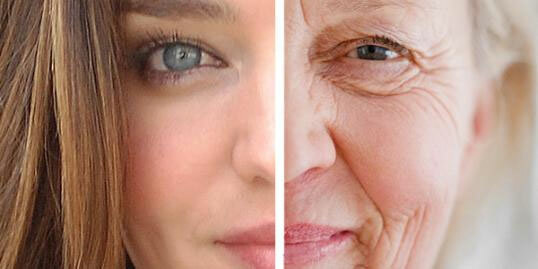 The good news is that there are more anti-aging options than ever before. In addition, there is a greater awareness of the importance of proper nutrition and regular exercise in fighting the aging process. But let’s face it. Many people still want a magic pill or an instant fix, and that is where cosmetic interventions such as fillers and surgery come into play. Is it cheating to have treatments which make you feel more like yourself? I certainly don’t think so, nor do my patients. Unless you are on a mission to pump your face so full of fillers that you look like a Barbie doll, you can turn to fillers to restore volume which has been lost over the years and STILL LOOK LIKE YOU. In addition, I also perform medical grade chemical peels, surgical skin tag and mole removal, and bioidentical hormone replacement.